Bleeding gums may have very different implications depending on the circumstance. If it appears that your gums are bleeding due to gum disease or improper brushing technique, it is wise to meet with your dentist in Tucson and learn how to improve your methods. If the culprit is an old toothbrush, you can simply find one that better suits your needs. Keep reading to find out why your gums might be bleeding. Although bleeding gums may be a symptom of a range of different problems, it is one of the more common symptoms of gum disease. Gum disease occurs when you allow plaque and tartar to build up on your teeth, eventually pushing gums back and making your teeth appear longer. Do not stop brushing your teeth if you notice that your gums bleed; brushing your teeth can help to slow the progression of this disease. See your dentist if you think you might have gum disease. We are proud to feature a series of videos on our new VIDEO ARCHIVE page. Scroll to the bottom to see the section of videos devoted to periodontal disease! Brushing your teeth twice every day is important, but it is equally important that you use the right techniques when you do so. Aggressive brushing can harm your teeth and gums, so brush gently in order to avoid bleeding. You should also hold your toothbrush at a 45-degree angle to your teeth and brush in small circles. Your dental hygiene can only be as meticulous as your tools. An old, frayed toothbrush is not the best choice for daily tooth brushing. It may be better than nothing, but ideally you should have a fresh soft-bristled toothbrush. It is typically a good idea to replace your toothbrush every three months or whenever you notice that the bristles are beginning to fray. Are you still unsure of why your gums might be bleeding? Contact John Carson, DDS or visit his website. Dr. Carson offers a multitude of treatments including teeth whitening and root canals in Tucson. If you live in the area, please do not hesitate to stop by the offices or call us at (520) 514-7203 today. Even if you practice proper dental hygiene every day, there is a certain type of care that you can only get from your dentist in Tucson. Your dentist can help you understand the treatments that are currently available, check for signs of complications, and offer a professional cleaning. Here is a closer look at the benefits of regular teeth cleaning and exams. No matter how often or carefully you brush your teeth your dentist will always be able to offer an even better cleaning. This is helpful when it comes to removing plaque from your teeth, and it is even more helpful when you have tartar; tartar is a hardened plaque-like buildup that only your dentist can treat. Having plaque and tartar removed can help you avoid complications like tooth decay and gum disease. A teeth cleaning treatment and exam will give your dentist the opportunity to detect any hidden complications or symptoms that may be present in your teeth, gums, or jaws. You and your dentist can then discuss the different treatment options that you might want to consider in order to alleviate your symptoms. Regularly seeing your dentist can help protect you from a wide array of oral complications. Your dentist can check you for symptoms of tooth decay, gum disease, and oral cancer that may be difficult to discover on your own. Be sure to maintain an open communication with your dentist and go in for regular screenings so that you can get a head start on these problems and prevent them from becoming much worse. Are you interested in experiencing the benefits of regular teeth cleaning and exams for yourself? Call John Carson, DDS at (520) 514-7203 or visit his website. Dr. Carson offers cosmetic dentistry in Tucson and offers a wide range of preventive procedures as well. Call or stop by our office to learn more about how we can help you! People celebrate the holidays in their own ways, but food is typically involved in some capacity. If you do not want to spend your new year with your dentist in Tucson, it helps to keep up on your hygiene throughout the festivities. Here are a few tips for maintaining good dental hygiene during the holidays. In many families, the snacks may be each member’s favorite part of the holidays. While it is okay to celebrate in such a filling way, doing so improperly can have negative effects on your oral health. Snacking in between meals means you are exposing your teeth to food debris for a longer period of time. Consider snacking just before or after a meal and drinking plenty of water to flush food debris and bacteria from your mouth. Not everyone looks forward to the holiday season, and some people actually experience greater levels of stress during this time of year. Unfortunately, high levels of stress can lead to problematic behaviors like excessive drinking, overeating, and grinding your teeth. While stress can have a negative impact on your overall well being, it can be particularly hazardous to your teeth as well. Try meditating or going for a walk when you feel stressed. If you continue to grind your teeth, talk to your dentist about a custom mouth guard and other solutions they may have. The holidays are no time to forget about dental hygiene. Be sure to keep brushing your teeth twice each day with fluoride toothpaste throughout the year. You should also floss your teeth once every day and be sure to continue making appointments with your dentist. Your dentist in Tucson is an essential component of good dental hygiene, so be sure to set up an appointment before or after the holidays. John Carson, DDS practices cosmetic dentistry and offers a wide range of other dental procedures as well like root canals and dental crowns. Feel free to call our offices at (520) 514-7203 for more information about our services. Missing teeth can take away from your appearance as well as inhibit your ability to perform certain tasks. Many people with missing teeth visit a dentist in Tucson to discuss dentures or dental implants. Keep reading for a look at the benefits of All-on-4 implants. 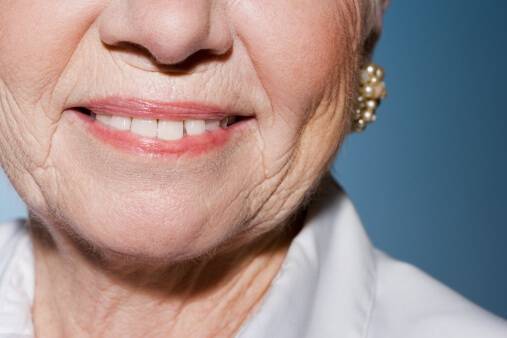 Dentures tend to be a common option when it comes to replacing missing teeth, but they are not for everyone; some people have trouble finding the right adhesive to keep their dentures in place, and this leads to difficulty in eating and speaking. If you are looking for something a bit more stable, then All-on-4 implants might make for the perfect solution. These dental implants will stay completely still, allowing you to speak with your friends and break down your meals comfortably and naturally. Patients who have undergone All-on-4 dental implant treatment enjoy the short treatment times that are associated with the procedure. The All-on-4 implant procedure can be done quickly and efficiently thanks to the nature of the treatment. When your dentist performs this treatment, he or she will tilt the posterior implants so that the need for bone grafting is eliminated. Since bone grafting can take a significant amount of time, this procedure offers a quicker alternative. The All-on-4 implant procedure is often much more affordable than other dental implant options. Affordability is a primary concern for many patients, and this treatment option allows people from different socioeconomic statuses to achieve the smile that they have always dreamed of. To learn more about the benefits of All-on-4 implants, please do not hesitate to call John Carson, DDS at (520) 514-7203. 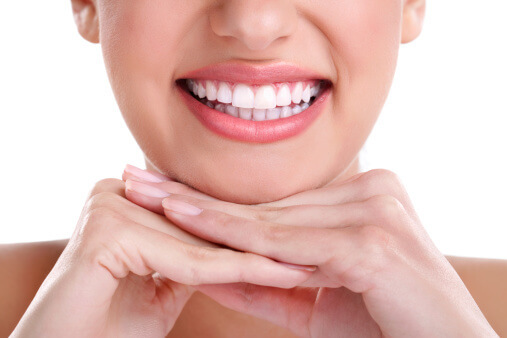 Our dental practice is happy to offer teeth whitening and dental crowns in Tucson. If you live in the area, stop in and see us or visit our website for more information about our services. All-on-4 dental implants can allow your dentist in Tucson to transform your smile and reinstate your confidence. Continue on for a look at the All-on-4 dental implant process. The first step in your All-on-4 dental implant process will be the discussion you have with your dentist. Your initial consultation will allow your dentist to look at your current teeth and dental restorations, take the necessary scans and images, and devise a treatment plan that is specific to your needs. There are a few different techniques that your dentist might use during this analysis, including computed tomography scans and other digital imaging techniques. This is an appropriate time to ask any questions that you might have about the procedure. Everyone experiences a slightly different procedure when it comes to the All-on-4 surgical process, but your dentist will extract the necessary teeth, shape the bone appropriately, and place the implants. The process that you go through will depend on the amount of teeth you have before the procedure and the amount of bone loss you have experienced. You will not be ready for your permanent prosthetics just yet, so your dentist will fit you with temporaries until osseointegration has occurred. 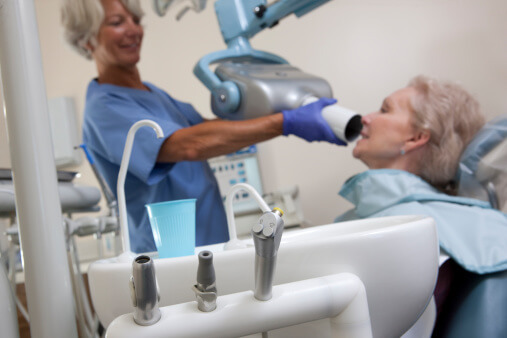 Once osseointegration has completed and your implants have fused to your jawbones, your dentist can then place your permanent prosthetic teeth. Your final prosthetics will be made of more durable prosthetic materials, and they will fill out your smile in a natural way. Maintain your new dental implants just like you would maintain your natural teeth, by brushing and flossing every day. For more information about the All-on-4 dental implant process, contact John Carson, DDS or visit his website. 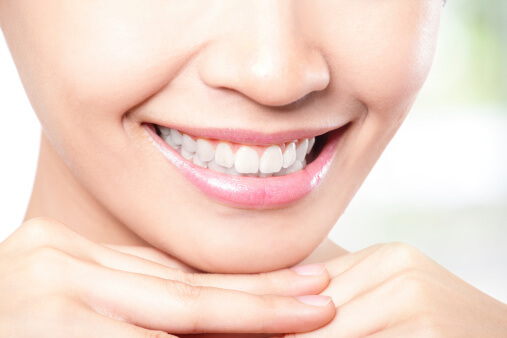 Dr. Carson is committed to providing high quality cosmetic dentistry in Tucson. Feel free to call our offices at (520) 514-7203 or come in and meet with us for more information today.